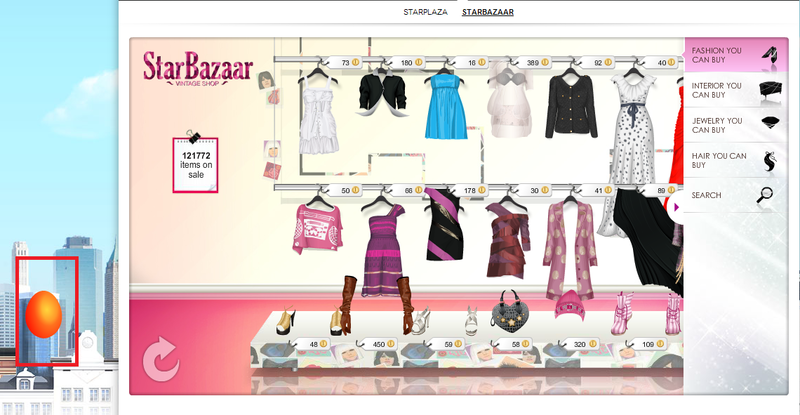 We have an Egg hunt on Stardoll. It will be between today and April 23. 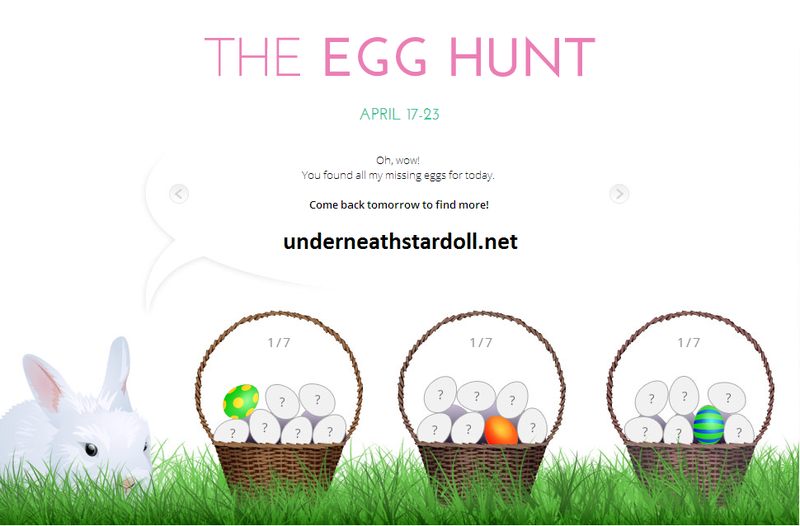 We need to find 3 eggs a day.